Jac o' lyn Murphy: Fingers Crossed 49 times! 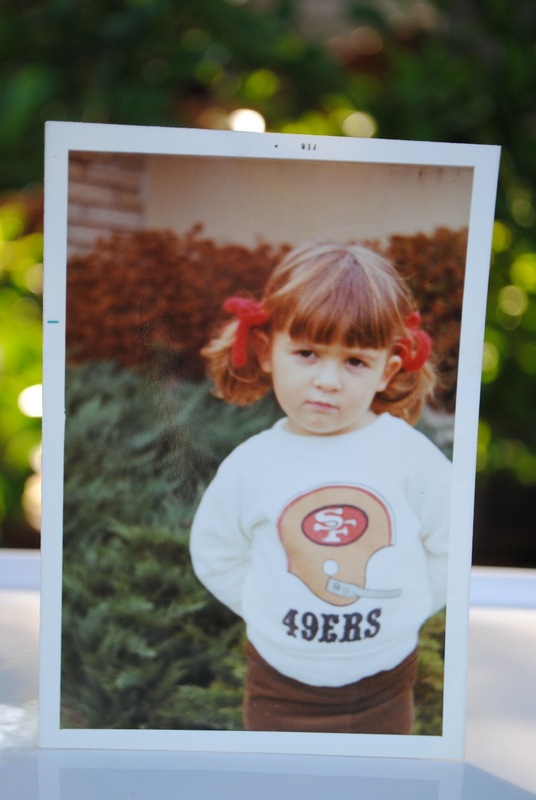 this "old" 49er fan will have her fingers crossed! OMG Alexis that is the cutest pic ever!! must of worked. go niners! HAPPY HAPPY WEEKEND TO YOU!!! Alexis your picture is adorable!! Woo Hoo! OMG what are we going to do next week?